With a simple tweet Kyrie Irving put the Eastern Conference and the rest of the NBA on notice. He’s back! Since injuring his knee in last season’s NBA finals Irving will play basketball for the Cleveland Cavaliers. He will make his season debut tomorrow against the Philadelphia 76ers. Irving has been practicing with the team for some time now and he is now ready to get back on the court with his teammates to try to return to the NBA finals. The Cavs have been hit with the injury bug all season, Iman Shumpert recently returned to the lineup but is out once again with a hamstring injury. 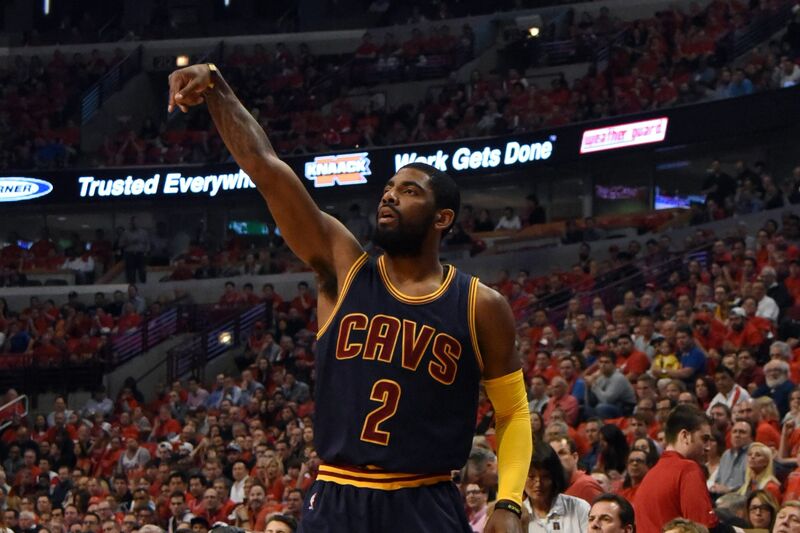 With Kyrie back in the line up the Cavs will be close to full strength. They will need sometime until he regains some confidence on the floor and with the offense. Fans and the NBA are all excited to see Irving back on the court. His dribbling exhibitions and scoring capabilities make him one of the more exciting players in the league. He had a 57-point game last season against the San Antonio Spurs where he hit incredible shot after shot. Irving’s fans and teammates are ready to see him back on the floor. 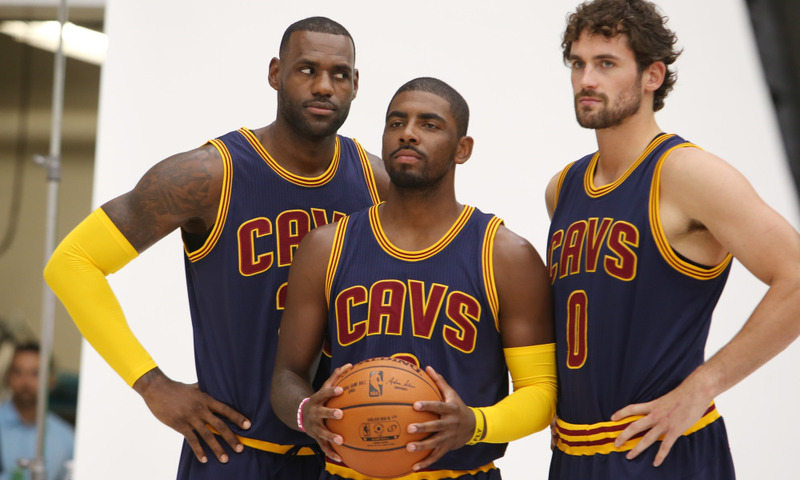 The big 3 is now complete again, Irving, Kevin Love and LeBron James together on the floor are a potent trio. With all three players they are the favorites to win the Eastern Conference. They will have to remain healthy if they wish to return to the finals. Last season Irving averaged 21 points and 5 assists, when Love went down in the playoffs he and LeBron shouldered the offensive load for the team. This season without Irving in the line-up Love is averaging 17points and 10 rebounds, he will need to continue to be aggressive on the offensive end as the team plays better when all three superstars are aggressive. Uncle Drew, Irving’s alter ego (Pepsi Max Commercials) will most likely return as well this season. Nike also released Irving’s second signature sneaker earlier this week so Irving picked a good time to make his return to the line-up.